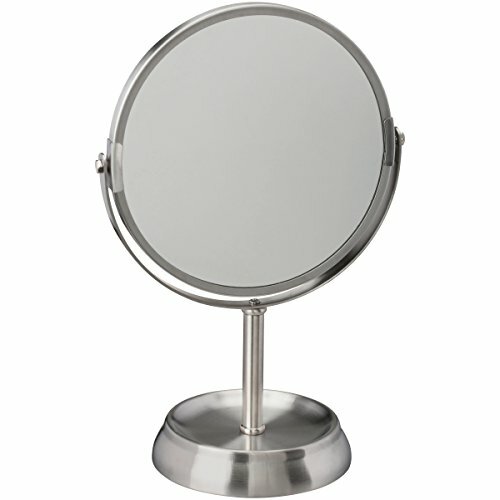 Better Homes and Gardens Metal Collection - Mirror by Better Homes & Gardens at Baharta. MPN: 4338443322. Hurry! Limited time offer. Offer valid only while supplies last. View More In Shower Mirrors.